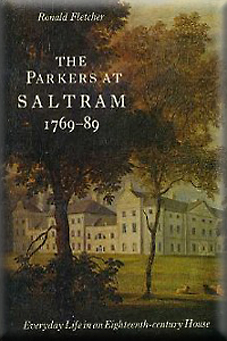 This book was based on a 1969 BBC documentary about Saltram House. It is well researched and includes a good account of the life of the owners of Saltram and of their household and servants. 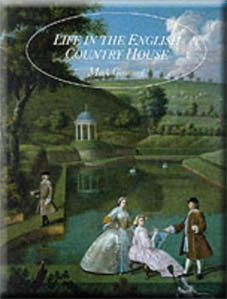 This is a good general account of the development of country houses in England from the Medieval Period through to the Palladian style and even up to the present day. 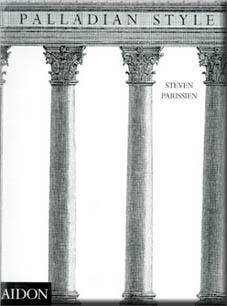 This book explains the development and popularity of Palladian architecture in England. It has lots of beautiful illustrations and photographs. It does not actually mention Saltram House itself - but it does provide a good account of the historical development of Palladian features (inside and out).